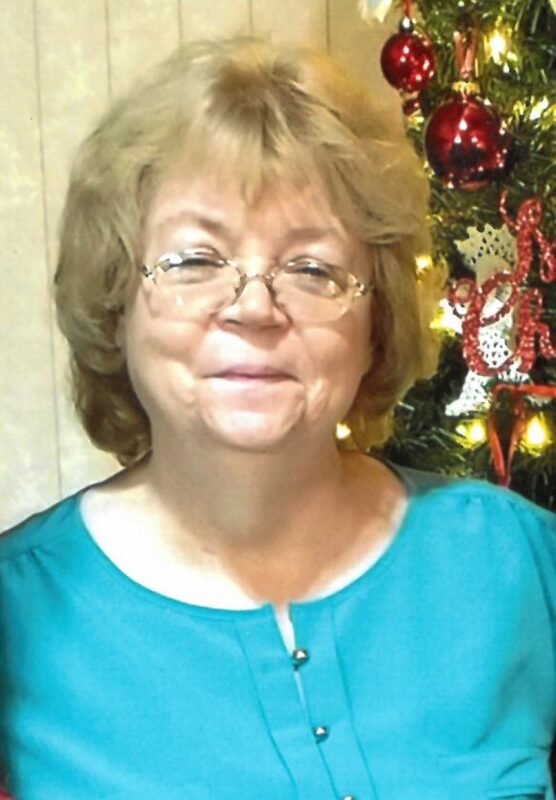 NIAGARA, Wis. — Inez I. Harvath, 60, of Niagara, passed away Thursday, April 11, 2019, at her home, surrounded by her loving family. She was born Nov. 5, 1958, in Iron Mountain, daughter of the late James and Carmen (Freeman) Harvath. Inez was a lifelong resident of Niagara and graduated from Niagara High School, Class of 1977. She was employed at the C&R Bar in Aurora, Wis., for 20 years, retiring in 1997. Inez also worked at Uptown Lanes for many years before her illness. She was a member of St. Anthony Catholic Church in Niagara. Inez enjoyed playing cards and dice, reading, bowling, and also taught children in the junior bowling league. She was an avid professional tennis fan, Green Bay Packers fan, and Chicago Cubs fan. Inez had a special place in her heart for her many brothers and sisters, nieces and nephews. She is survived by four brothers, Peter (Diane) Harvath of Niagara, Fred (Laurie) Harvath of Aurora, Theodore “Theo” (Tammy) Harvath of Kingsford and Butch (Marge) Harvath, of Niagara; three sisters, Pauline (J.R.) Wille of Niagara, Marcia (Mike) Weber of Aurora and Mary Jane (Mark) Fox of Walworth, Wis.; numerous nieces and nephews; great-nieces and great-nephews; and special friends, Karen Lowis of Homestead, Wis., and Julie Skowronek of Niagara. In addition to her parents, Inez was preceded in death by one sister, Patsy Harvath. Visitation will be from 9 to 11 a.m. Monday, April 15 at St. Anthony Catholic Church in Niagara. The Funeral Mass will be celebrated at 11 a.m. Monday at the Church. Fr. Michael Lightner will officiate. Burial will be in Niagara Cemetery. You may leave a condolence or tribute for Inez’s family online at www.JacobsFuneralHomes.com. The family has chosen the Jacobs Funeral Home and Cremation Services, Niagara Chapel, to honor Inez’s legacy of life.